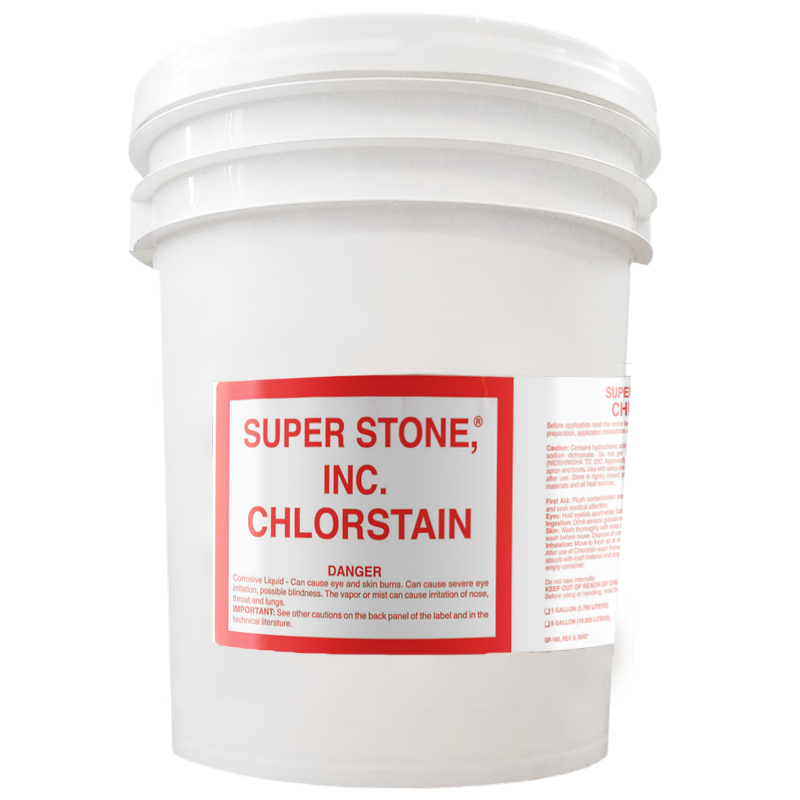 Chlorstain – Super Stone, Inc.
Super Stone® Chlorstain is a ready-to-use penetrating liquid acidic stain. 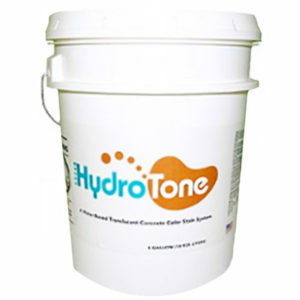 It reacts with cured cementitious surfaces to produce weather resistant mottled, variegated translucent color patterns. 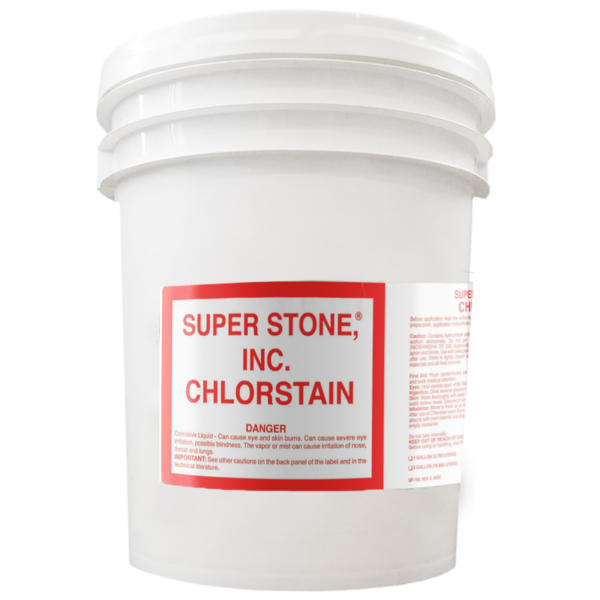 The minerals in concrete react with the components in Chlorstain to create staining effects that can only be duplicated by Mother Nature herself. 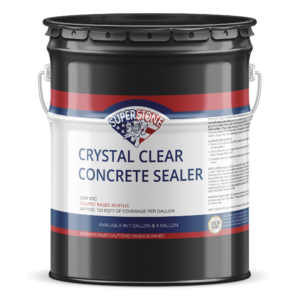 Transform dull gray surfaces into slabs of natural beauty with artistic appeal. 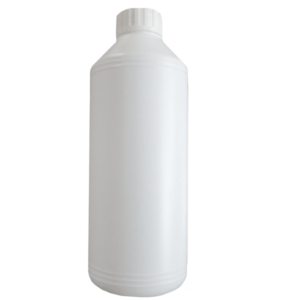 Chlorstain is available in multiple ready to use colors.